Found this online and couldn’t help myself . . . it’s brilliant. 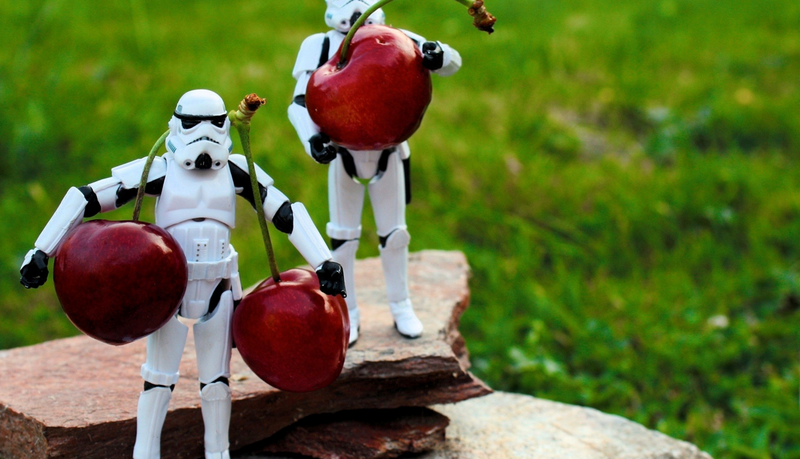 Take the same premise explained for cherry picking – now apply it to your workouts. Yea I know I’m the big meanie that just went there. In all seriousness, REALLY think about it. From time to time we all have a tendency to cherry pick our workouts. Now you’re probably going to say, “But Jen, I never cherry pick. I simply don’t go to class when my body tells me it needs a rest day.” That’s great! You should be doing that to keep yourself safe and give your body time to recover. I’m more so referring to looking at the programmed WOD, seeing something that you HATE doing (or one of your weaknesses) and suddenly deciding that you’re not going to go just because. THAT is cherry picking. The reason why I bring this up is because every so often I catch myself wanting to cherry pick. I know I cannot be the only person who is guilty of this. If I’m going to pep talk myself out of this, might as well for everyone else too right?? One good way to help prevent this is to pick a schedule and stick with it. Most of us have a pretty good idea of what our bodies are capable of and know when we need rest days. Use that when picking a schedule. If you can only go 3 days a week, select those 3 days and be consistent. Even something like switching around your days because of what you see is programmed is still considered to be cherry picking. Not going to class on heavy cardio days will never make cardio any easier. OR only going on heavy lifting days won’t help us when gymnastics are programmed. Like cherries, every one (workout) still holds the same value as the rest. Just because we may not like how one “looks” it doesn’t mean it’s not as beneficial as the rest. 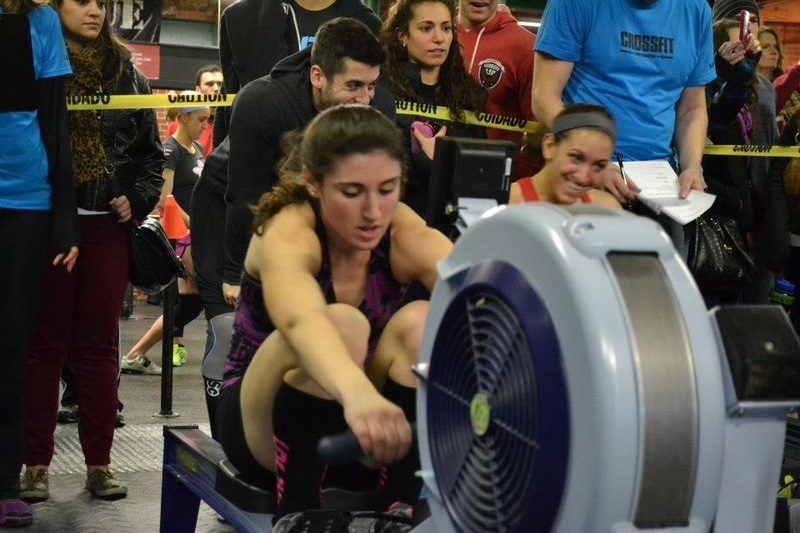 For those who participated in The Opens, you didn’t have the option to cherry pick a programmed WOD. If Dave Castro says you are going to do burpees, guess what . . . you do the burpees (he’s evil I know). If we only ever do the WODs that we like, we will never get any better at the WODs that we hate. The official results are in! In case you missed it. 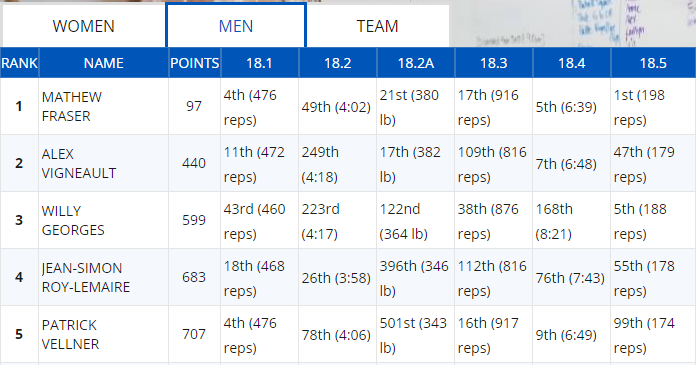 . . .here are the official Leaderboard results for the 2018 Crossfit Opens. 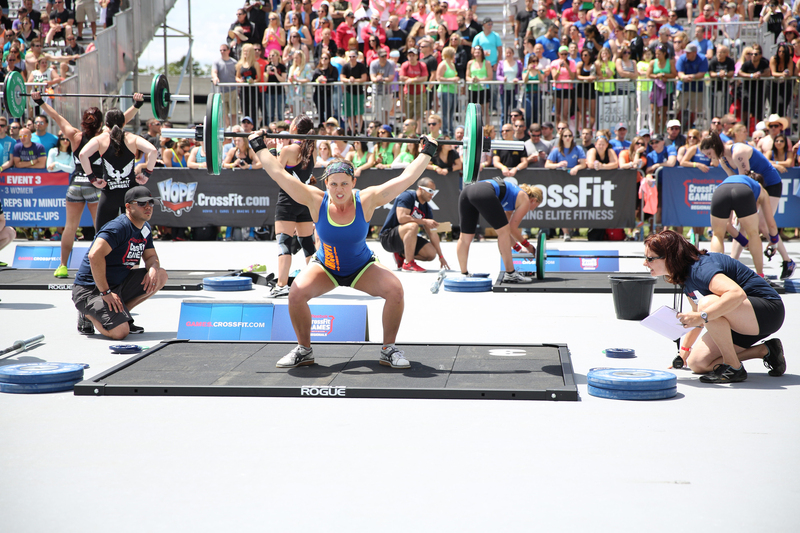 For the complete list of official results be sure to visit the Crossfit Games website HERE. With The Opens coming to an end. 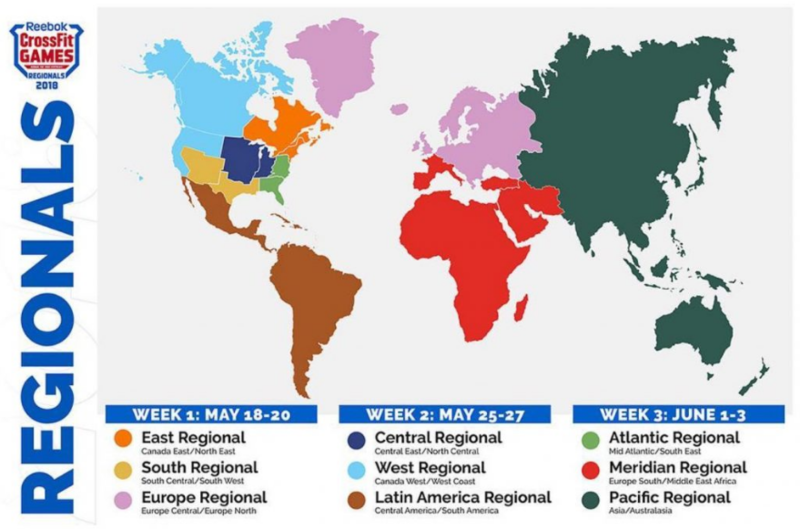 . . . . Regionals are right around the corner! Remember to mark your calendar for a few of these upcoming events! Wednesday, April 4th – 7 AM – 7 PM Body Comp Cryo will be back at the gym. Body Fat Testing – $45: To get the best results you need to fast for at least 2 hours before the test & should be done before the workout. The bod pod uses air displacement for very accurate measurement of percent and pounds of body fat and lean body mass. This allows you to track your progress at the gym. Will need to wear tight fitting clothing. Whole Body Cryotherapy – $40: Standing in a “sauna” from neck down for up to 3 minutes at minus 220 degrees. This is equivalent to a 20 minute ice bath. 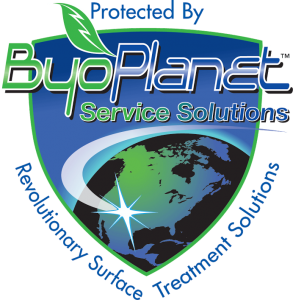 Will help reduce muscle and joint pain and swelling. 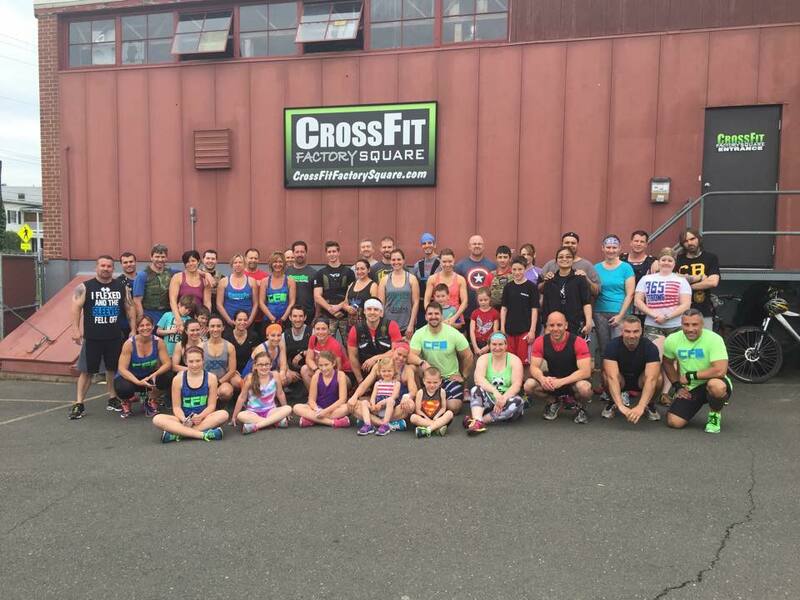 Saturday, April 7th – 9 AM – Join us for an end of Opens/Crossfit Factory Square Anniversary WOD/Potluck. 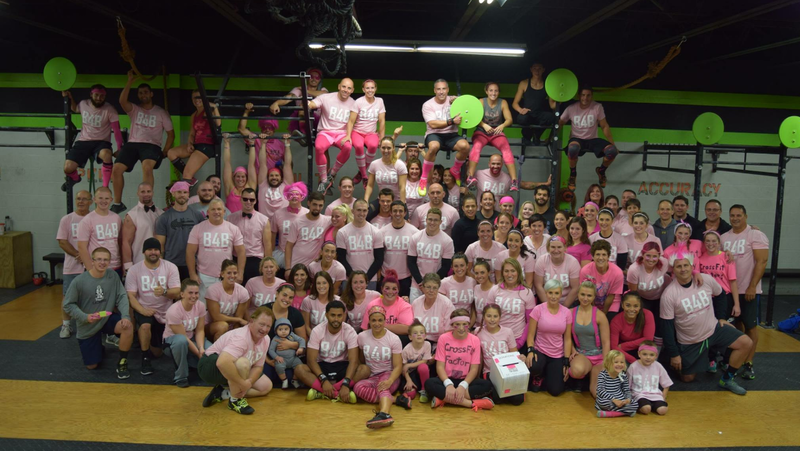 9 AM WOD (only one class this day, no 8 AM class) followed by a Potluck. Everyone is welcome to attend (not just those who participated in the Opens) including friends and family. If you cannot make the WOD still feel free to stop by after for the Potluck (remember to bring your favorite dish for sharing)! Saturday, May 19th – 10 AM – 4 PM – LiveFitCT Health and Fitness Expo at Mt. Southington. 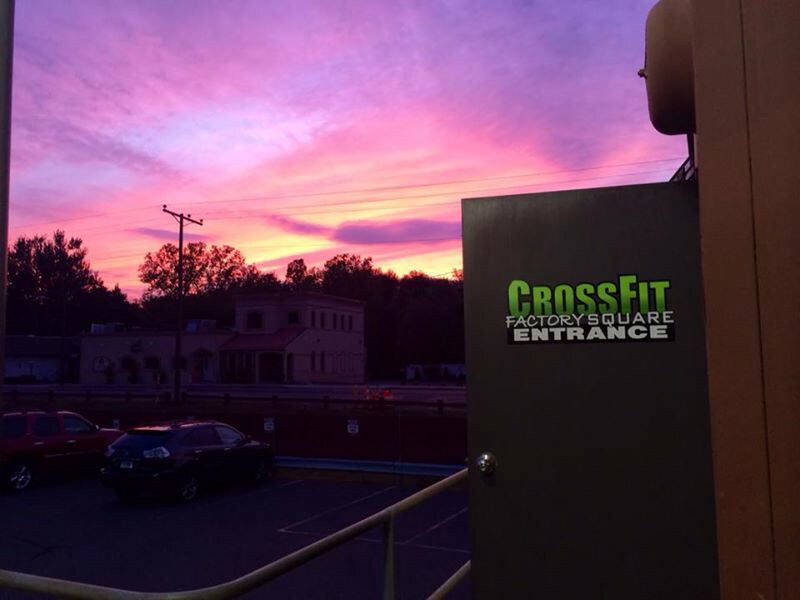 Crossfit Factory Square will have our own booth. Stop by to volunteer some time at the booth and/or connect with the community and other local vendors. With the RP Challenge coming to an end in the next few weeks and the fact that that cut season is here (aka – Operation De-Fluff) I will be the first to admit that unless I have a structured food plan to reference I either way over eat or surprisingly have a habit of under eating (me not eat enough?! hard to fathom that I know. . . food is my first true love). Believe it or not under eating can be just as detrimental to our training as not getting enough sleep. YES – poor nutrition makes a BIG difference in our training. Just ask anyone who is currently participating in the RP Challenge, I’m sure they can tell you allllllll about it. In case you were looking for an excuse to eat more, here are 7 reasons why you might not be eating enough. . .
Taken from Box Life Magazine. . .
We all experience stress in some form or another throughout the day—a tough CrossFit WOD is a perfect example of intentionally placing the body under physical stress. However, these workouts are acute stressors. The stress we experience outside of the gym on a daily basis (through work, city living, commuting, relationships, etc.) can become chronic in nature, which means that our bodies will be releasing a high amount of stress hormones—like cortisol—which has a negative impact on our health (high levels of cortisol is linked to heart disease, obesity, depression and high blood pressure). But did you know that feeling irritable and stressed is also a sign that you’re not eating enough? In fact, complex carbohydrates (those high in fiber that we typically get from vegetables) are essential to the body’s production of serotonin, a chemical in the brain that elevates mood, suppresses appetite, and has a calming effect. Speaking of stress, the stress hormones our bodies naturally release are catabolic—which means that they increase muscle and tissue breakdown. Now, when this happens in response to an acute stressor (such as your typical CrossFit workout), it’s a natural process that paves the way for anabolism. In English, during an intense workout our muscle fibers undergo microscopic tears from physical stress (i.e. lifting weights) and the release of stress hormones. But once the workout is over and the acute stressor has subsided, our body starts the process of ‘repairing’ the damage to our tissue and fibers by making them stronger (muscle anabolism). This is how we get stronger, faster and fitter. However, if we are experiencing chronic stress (which can be caused by not eating enough), our stress hormones are constantly elevated, meaning that we start to experience muscle catabolism even when we’re not working out. This means that if you’re consistently under-eating, you could start to experience a loss of muscle mass. This will only be compounded if you’re not eating enough AND you’re working out. Why? Because your body needs carbohydrates and fats to use as energy in a workout. But if the body doesn’t have an adequate source of those nutrients, it will look to get the energy elsewhere—either from the existing fat stores in your body, or by burning your muscle mass for energy. So if you’re starting to experience unusual weight loss and/or visible muscle mass loss, up the consumption of your daily food intake (but once again, make sure to be eating the right kind of foods). Contrary to popular belief, sometimes eating more (not less) will help you lose weight. Remember, if you’re not supplying the body with fuel from proper nutrition, it will hold on to your stored fat and start burning muscle tissue for energy. In addition, a loss in muscle mass volume will slow down your metabolism—this is because the more muscle you have, the more fat you burn at rest. And remember our good friend cortisol (the stress hormone)? Well, increased stress caused by a lack of eating enough leads to a rise in cortisol levels, which increases the storage of visceral fat cells in areas like your stomach. Essentially, not eating enough can have the exact opposite effect of what you’re trying to achieve! As you know, the average CrossFit workout is performed at high intensity, and places a lot of physical (and mental) stress on the body. Our energy systems become depleted, our muscle fibers and tissues get damaged, so we need to make sure that we’re doing everything we can to help our bodies recover post-workout. Doing lots of mobility work and getting proper sleep is essential, but perhaps the most important factor to recovering well is eating properly. If you find that you feel weak, sluggish and sore days after a workout (and it’s not the typical soreness you get from a brutal WOD), you need to be eating more food. You can’t expect your body to function at a high level from day to day if you’re giving it a limited amount of fuel. In order to help your muscles repair and grow, in order to have enough energy to move heavy weight and row long distances, you have to be eating plenty of food. As such, don’t neglect getting some protein and carbs into your system immediately after a workout. The 20-30 minute after you finish a workout is a key period in which the protein in your muscles are still being broken down by the body. This is important because muscle growth depends on protein synthesis being greater than the breakdown of muscle protein. The faster protein can be absorbed and metabolized by the body, the more your muscles will develop as a result. Drink a whey protein shake, or have some nuts, eggs or a chicken breast ready to go as soon as you finish the WOD to help your body recover quickly. Muscle hypertrophy, or muscle cell enlargement, is defined as an increase in muscle mass and cross-sectional area. This occurs from an increase to the size (not length) of individual muscle fibers. There are plenty of factors that affect the process of hypertrophy, including the type of exercise performed, the frequency of exercise, intensity, volume, rest, progressive overload, and of course diet. Now, through doing CrossFit, I’m sure you’ve experienced some amount of visible increase to the size, definition and strength of your muscles. But many athletes could (and should) be seeing far greater changes in those areas. More often than not, the issue is a lack of nutrition to support increased muscle growth. If you want to build muscle, you need to lift heavy weights. If you want to be able to lift weights that progressively get heavier, you need to be eating more so that your muscles have the strength and energy to move that weight. This one’s quite simple. If you’re always hungry and looking to snack, you’re probably not eating enough. However, many people often complain that no matter how often they eat, they still feel hungry. But upon closer inspection of their diet, the reason why becomes clear. Their diets are usually high in simple carbohydrates (fruits and processed foods) and low in good fats and protein. All simple carbs are sugars, and they are a quick source of energy because the body can rapidly digest them. However, many processed foods have added sugar in them (as opposed to fruit, which contains natural sugar), and eating too much of these can lead to a litany of health problems (including insulin resistance, heart disease and cancer). And because they are so rapidly digested, you never feel that full after eating them—which causes you to want to eat more brownies/potato chips/bread, etc., thereby putting your health at risk. The nutrients you should be eating are complex carbohydrates (green and starchy vegetables), lean protein (grass-fed meat, fish) and good fats (unsaturated fats—fatty fish, avocados, nuts and seeds, olive oil). Because it takes the body a long time to digest these foods, you’ll have a slower-burning source of fuel that will keep you energized and full for longer periods, nullifying your cravings throughout the day. In addition, your brain will operate at a higher capacity and your digestion will be notably enhanced. So, when you feel the need to eat—then pick a food item from the list above and have at it. If you’re tired before you even start warming up for class, then that’s as clear a sign as any that you need to reevaluate when you’re eating, what you’re eating and how much you’re eating. Skipping meals is not an option, and having to rely on some dried fruit to give you an energy boost before a workout isn’t going to cut it either. You’re simply not giving your body enough fuel to use as energy to be able to function at a high level—both inside the gym and out. So how do you rectify the issue? Needless to say it’s too simple to just ‘eat more’. Obviously that’s the crux of the issue, but we can dig a little deeper. Consider upping the frequency—but not necessarily the portion size—of your meals throughout the day. If we over-indulge in our meals, then your brain tells your body to slow down to digest the food. But the more food you put in, the harder your digestive system has to work, causing you to feel lethargic, drowsy and ‘stuffed’. To increase the amount of food you eat without stuffing your face in a few monster meals, look to eat 5-6 smaller meals throughout the day, spaced evenly apart. Doing so will help to regulate your blood glucose levels, not to mention providing you a gradual energy release rather than one big high followed by a corresponding low (i.e. constant fatigue). ‘Body Armor’ is the original name for the now famous Memorial Day WOD, ‘MURPH’. The workout is named after Navy Lieutenant Michael Murphy, was killed June 28, 2005 after exposing himself to enemy fire and knowingly leaving his position of cover to get a clear signal in order to communicate with his headquarters. He provided his unit’s location and requested immediate support for his element and then returned to his position to continue fighting until he died from his wounds. In truth, I could write an entire article on the heroism of Lt. Murphy and how his courage (and the courage of all service personnel) continues to inspire the CrossFit community—but that’s for another time. The reason I bring up ‘Body Armor’ is because it was designed by Lt. Murphy, and he preferred to perform the one-mile run, 100 pull-ups, 200 push-ups and 300 squats (oh, and another mile run) while wearing a 25-pound flak jacket. When CrossFit affiliates perform MURPH on Memorial Day, they have the option to wear a weight vest as well—though 20lbs is usually the recommended weight. So, if you’re interested in strapping one of these bad boys on to do a WOD, there are a few things you need to consider first.Are you ready for a weight vest? Just in case you weren’t aware, weight vests are exactly as they sound: heavy vests. These vests are worn over the torso and provide varying amounts of resistance, thanks to the fact that a lot of them are designed to add or remove weighted bars as needed. With their high versatility, weight vests allow for a broad range of exercises, such as jogging, rope climbing, pull-ups, push-ups, sit-ups, burpees (shudder) and many more. 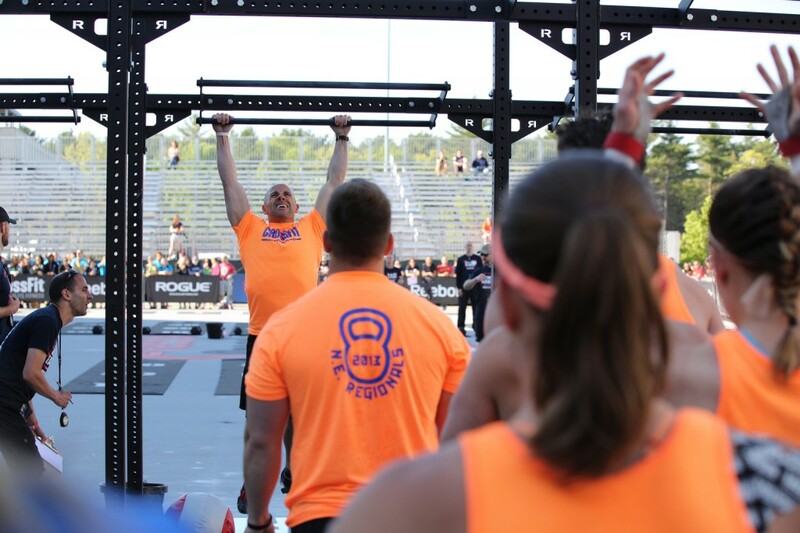 Before you decide to go all Rambo, you need to ask yourself a serious question about your current level of fitness as it pertains to the WODS you do in CrossFit. Do you struggle with most of the movements and often scale? Do you have to rest the following day? Do you struggle to finish within the time cap? Do you only workout once or twice a week? If this is the case, you should look to build up your general level of fitness before adding any extra resistance. As you do so, you can test out wearing a light vest for some metcons that feature a lot of running or other cardio work and go from there. 2. The design of the specific WOD. The intensity, duration and movements of each workout vary, and do play a role in whether you should wear a weight vest or not. For example, if you are doing a heavy EMOM (every minute on the minute) of cleans, I really don’t think you need to make your job any harder by adding extra resistance. Besides, you want to focus on your technique, body position and bar path and wearing a vest is only going to throw you off. On the other hand, if you want to honor the memory of a loved one or a fallen member of the armed forces or a first responder, I feel that wearing one would be a fine way to do it. Most of us can only imagine the burden these men and women have to bear as part of their jobs—wearing a weight vest should remind us of that fact pretty quickly, if only in some small way. In addition, you may find that you are flying through some WODS that are in your wheelhouse with great ease, getting faster and faster as you get fitter and fitter. Perhaps it’s time to step it up a notch and see what you can do with your body when you’ve strapped 20 extra lbs. to yourself. Just make sure you check with your coach first before you bring the pain. 3. How much weight you’re going to put in the vest. This is important. In the case of wanting to vary your metcons, 5lbs may be enough to give you that extra element of difficulty you’ve been looking for. But you have to bear in mind that even 5lbs can make a huge change to the make-up for the workout, and your body may not be used to it—especially if it’s your first time wearing a vest. If you decide to wear one for MURPH, your footfalls are going to be that much heavier during your run, which may cause added strain to your knees and joints. What are the advantages to wearing a weight vest? Benefits from wearing weight vests are seen in both strength training and aerobic activities. Carrying extra weight during exercise requires added strength and oxygen, all the while sapping your energy stores. With any exercise the more weight used, the more the muscles have to adapt to the higher weight—which builds strength and muscular endurance. A Texas Tech University study tracked a group of collegiate football players performing traditional resistance training combined with plyometrics and a second group performing resistance training and plyometrics in addition to weight vest training. After six weeks, both groups were found to have improved in the 40-yard dash, broad jump, and vertical jump, though the group supplementing their resistance training with weight vests produced substantially better results. Constantly varied functional movements performed at high intensity. I’m sure you’ve heard that more than once, seeing as it is the definition of CrossFit. Human bodies adapt to specific movements over a period of time, whether positive or negative. A halted progress in exercise is usually the result of this adaptation. Weight vests provide a great tool for variation that our bodies aren’t prepared for. This unconventional exercise method allows us to throw our systems off whenever necessary. As well as making your muscles stronger, wearing a weighted vest when running will increase the load transmitted through your bones. The extra loading can result in increased bone mass by stimulating cells called osteoblasts to lay down new bone material in response to the demands being placed on your skeleton. To simplify, bones become stronger and denser to handle the extra weight. A weight vest is not a cheap item, and unless your box has enough to go around, be prepared to fork over $100 for one—not to mention the cost of extra weight plates if you feel desired to invest in them. You also have to watch out for the amount of weight you use as too great a load can have an adverse effect on your running style. If the vest is too heavy, you may find that you run using a lower, shorter stride pattern, which subsequently alters technique when you return to running without a vest—it may mean that you may not be able to run faster or farther. On top of that, wearing a vest that is too heavy increases the impact and forces that are transmitted through your legs, which can lead to injury. Make sure you start with a light load (5% of your body weight or lower) to minimize the risk of injury and work your way up from there. Anyone who knows me knows I NEVER miss squat day at Crossfit and if I do I’m not happy about it. Lol What can I say, it’s a lift that I really enjoy! As much I enjoy squatting it can also be very frustrating from time to time. Over time as you increase the load on your back you may notice that you need to start tweaking your form a bit to help support said weight. Going on 5 years of Crossfit now even I just recently had to change up my form due to a hip issue. Sure it may be frustrating to admit to need to change and to get used to the new form but it is so WORTH IT. We are here to take care of our bodies and there’s no point in lifting heavy if we are doing it with form that’s detrimental to us. I could give a bunch of tips on how to build a better squat but I’ll leave it to the professionals. . . .
At 260lbs, MHP sponsored athlete and American record holder Shawn Bellon can move over 700lbs off the squat rack for multiple reps. Even more impressive is that he does this raw, that means no Powerlifting gear, knee wraps or double thick knee sleeves. To say this Powerlifter knows something about squatting would be an understatement. In this article Shawn offers a few tips to help us increase our own squat numbers. Despite what Allen Iverson said, it’s extremely important to practice your technique. I follow the same steps from the lightest warm-up to the heaviest work set when I train. Perfect practice makes for perfect lifting. In training, it’s critical that you don’t just go through the motions. Mentally prepare yourself for every session, set and rep. I appreciate how Louie Simmons encourages lifters to treat their dynamic sets (sub max weights for max speed) as if they were true max sets in a meet. Do this religiously and half the battle is won. There’s some misunderstanding about the speed of movement during the squat. While I disagree with those that say a faster descent is better, I also don’t think you need to make it a 5-count negative. A nice 3-4 count once you start your squat should work very well. This allows you to stay in control of the lift, to better find your depth and have the explosive power to come out of the hole. The faster you go, the harder you will have to reverse the momentum. A high-speed “suicide squat” will eventually K.O. any lifer. The stance is one of the most debated parts of squatting. I’ve been told that if I were to spread my feet out really wide I would be unstoppable. Well, that sounds great, but the application just doesn’t work for me. I’m very comfortable being a shoulder width stance squatter. Based on my experience coaching lifters, I recommend that you start with a shoulder width stance, toes point out 45 degrees. This recommended starting stance is your base to tweak and adjust during practice to see what is optimal and comfortable. One great tip for finding the correct stance for your structure is to sit on the end of a flat bench with your feet flat and spread at hip width. Attempt to stand up without leaning forward. By doing this, you will quickly find that if your stance is too close you lean forward excessively. Picture that same movement with 400lbs on your back and imagine how badly you’ll pitch forward. As you gradually spread your feet and do this over and over, you’ll find the stance where you can easily stand without leaning forward at all – that’s the ideal stance spread for you. Likewise, if you spread your feet extremely wide, you’ll find that you start to lean forward again. RPE stands for rate of perceived exertion. Using the RPE concept helps you assess how you are feeling on a particular day. Don’t get so caught up on your lifting numbers that you ignore how you feel. Let’s face it, some days lifting just stinks! 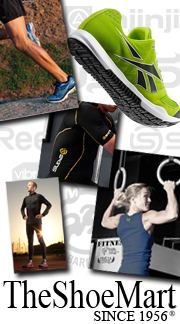 Shoot for your RPE range even if it means you have to drop some weight to do so. If you have to drop weight for 3 consistent weeks, it may be time to rest. Focus on one squatting movement a week for your main lift while adding a simple 3-5 sets of 5 reps of another squat movement as assistance work. As an example, I might focus my main squat lifts on the safety bar while adding some pause squats for my easier sets of 5. Obviously power squats and Olympic squats should be utilized regularly as well.